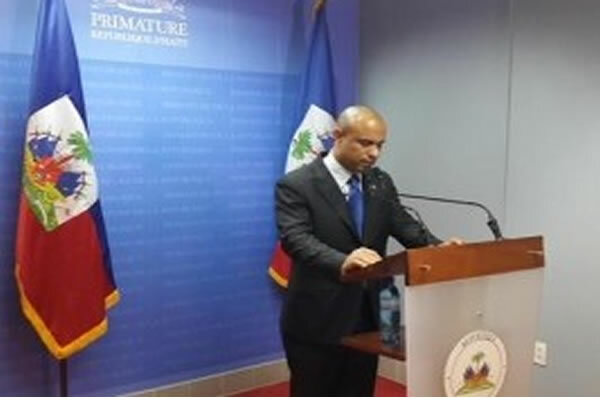 Haiti's Prime Minister Laurent Lamothe as decided to call it a quit by resigning. Prime Minister Laurent Lamothe has decided to resign after being asked by President Martelly to step down. He will leave with other government ministers as recommended by the Consultative Commission (CC). Lamothe said in his resignation speech, during his time in office the ". . . country has undergone a deep and dynamic transformation . . . in benefit of its people" President Martelly said he has welcomed the CC's recommendation of Lamothe's replacement, but will confer with senior officials to come to a consensus about who will replace him. The resignation of Lamothe will make the present political stalemate more difficult to unravel: Parliament must approve the new prime minister, and no one knows if a replacement can be nominated soon enough should Parliament need to be disbanded.